I have the privilege to be guest posting on Melissa Taylor’s site today. She is in charge of the online Bible studies through Proverbs 31 Ministries. I have been blessed by participating in her studies since the very first one over a year ago. I also had the opportunity to meet her at She Speaks this past summer. She is such a sweet heart and a dear friend. I encourage you to go to her blog, www.melissataylor.org, and check out my blog post and enter to win a copy of my book, Get REAL: Stop Hiding Behind the Mask. I read your blog and I I follow Melissa Taylor. God Bless You! What an important issue… I know I suffer from wearing the mask! I look forward to reading your book!! Thank you so much for doing what you do! Erin, thank you so much for your kind words. I pray that Get REAL will lead you to let your true identity in Christ shine through. I follow Melissa Taylor and will be joining her on the OBS in September. I read your blog today. This is an area in my life that I struggle with daily, as I am sure many others do to. A goal I will strive for is to fully rely on God and his love for me rather than what people think of me. This is definitely a book I would be interested in reading. Thanks Jamy for your post on Melissa’s spot. I look forward to reading your book and seeing what I can learn from it. This book will be a must read for me — I can relate to everything you wrote on your blog and on Melissa Taylor’s blog. I’m constantly worrying about what others think to the point I feel paralyzed – then I start doubting my relationship with the Lord being truly authentic and who I really am. I’m so grateful for your honesty and look forward to reading your book. Jamy, how very interesting; I too am an avid reader and love your perception of seeing one another as “book covers”!! I am guilty of making assumptions and judgements based on a person’s outer cover. I pray your book teaches me to see through eternal vision. Thank you. I am so excited to read your book! I can not wait to find the “true” authentic me. Big love! Hi Jamy! Thank u for posting on Melissa ‘s blog about your book. It’s so true that you tend to judge someone based on their outward appearance. I know I’m guilty of this and since I have small children I’m hoping to learn how to better control this through your new book/blog and zzz Melissa’s Bible study. 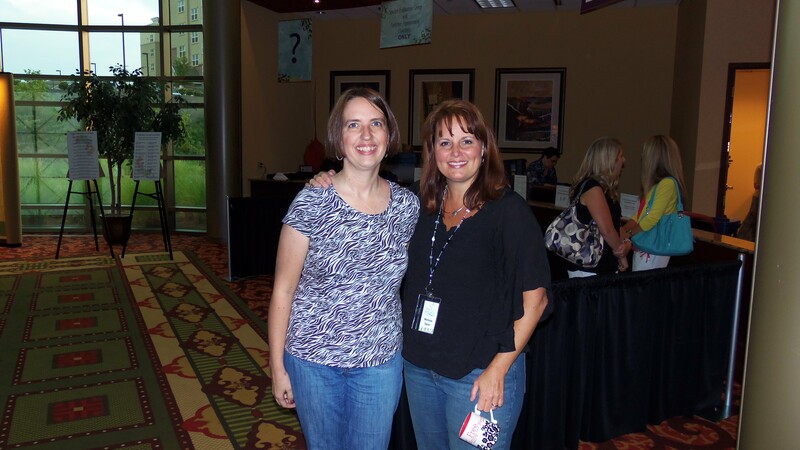 I love your post from Melissa Taylor’s email today! I have signed up for yours now too. I’m very excited about your book and can’t wait to read it. This is something I’ve been working on especially in the last year and its been a slow but progressive journey God has guided me on, and I think your book will be a perfect piece to the puzzle of helping me stop hiding behind a mask and being confident enough to be my true self no matter who I am around. Thank you! Jamy what a wonderful words this morning! Once I read your blog I thought how that is so me! I definitely adding your book to my must read list! I wonder what I look like without my mask…..and what will others look like when I’m not wearing the mask? God is moving & shaking all of us!! May God continue to bless you and your writing! Jamy I really loved your post on Melissa’s blog and have really inspired me to do something! Your book is definately on my list of “have to read”. I can’t wait to get my hands on it. I need to loose the mask!